Like most 20-somethings and 30-somethings, I love to travel. Seeing new faces and places is always exciting while learning about and discovering a new culture is both enriching and rewarding. When I travel, I seldom leave my mark on a city and instead prefer it to leave its mark on me (soppy, I know). And that’s why I absolutely love the entire line of Citee Fashion T-Shirts. 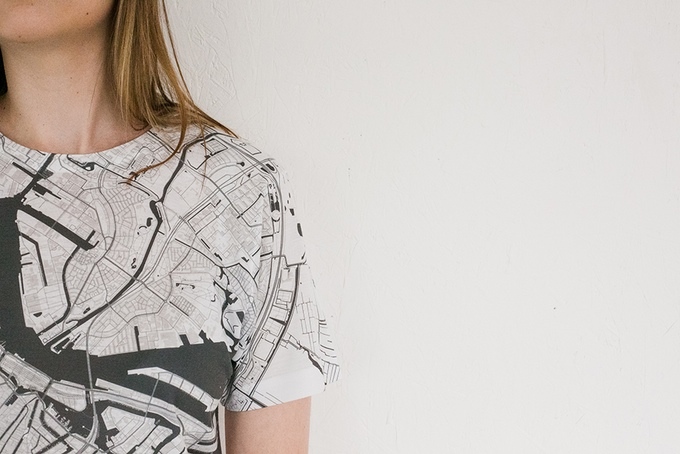 A graphic designer from the UK, Alex Szabo-Haslam has created the Citee Fashion collection of t-shirts that allow us to take a piece of our favourite cities with us wherever we go. Each of the maps is the most up to date from OpenStreetMap and provides extremely precise and intricate detail for cities across the globe. 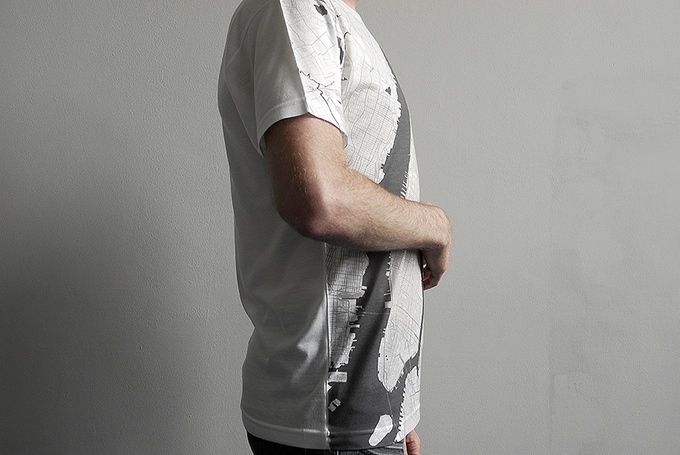 Using sublimation printing, each map is heat-transferred to the front of the shirt even on the seams and sleeves. This process dyes the shirt as opposed to printing on the surface with ink, which can become stiff or even peel off. 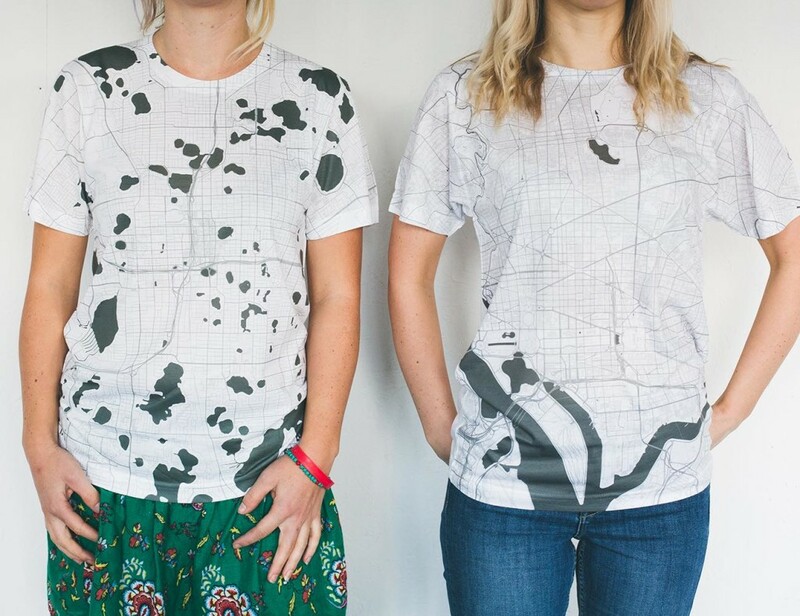 Instead, the Citee Fashion T-Shirts won’t crack or fade over time. Because precision and excellence were at the forefront of the design process, the quality of the t-shirts themselves have not been overlooked. Available in five sizes ranging from XSmall to XLarge, the Citee Fashion T-Shirts are printed on premium quality, 100% polyester American Apparel t-shirts. 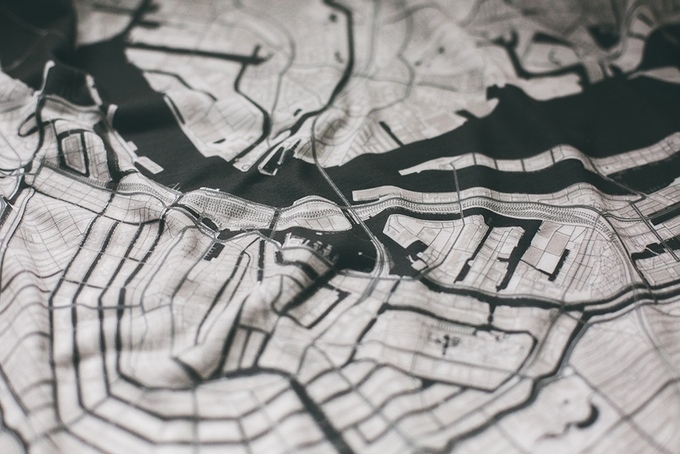 The shirts are ultra soft and lightweight, making them comfortable for all day wear Best of all, they showcase each map with deep and bold colors. 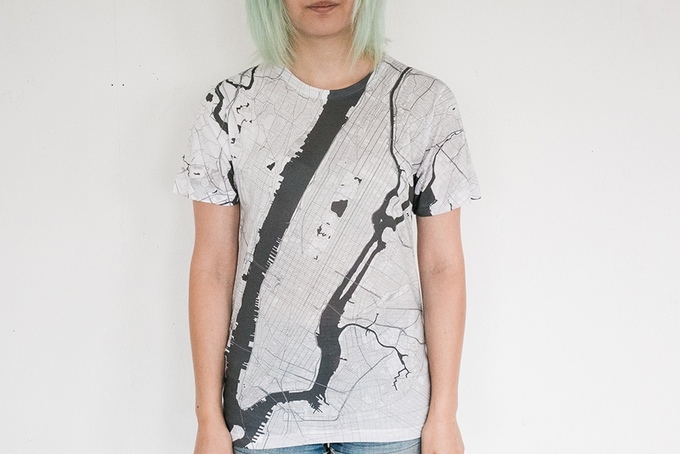 The Citee Fashion collection was originally on Kickstarter to raise enough money to provide detailed prints of 80 cities. Due to the success of the campaign and genius design, Szabo-Haslam raised over £27k ($38k) to be able to offer over 174 maps in total. Of those, 45 are of cities in the good ol’ US of A. 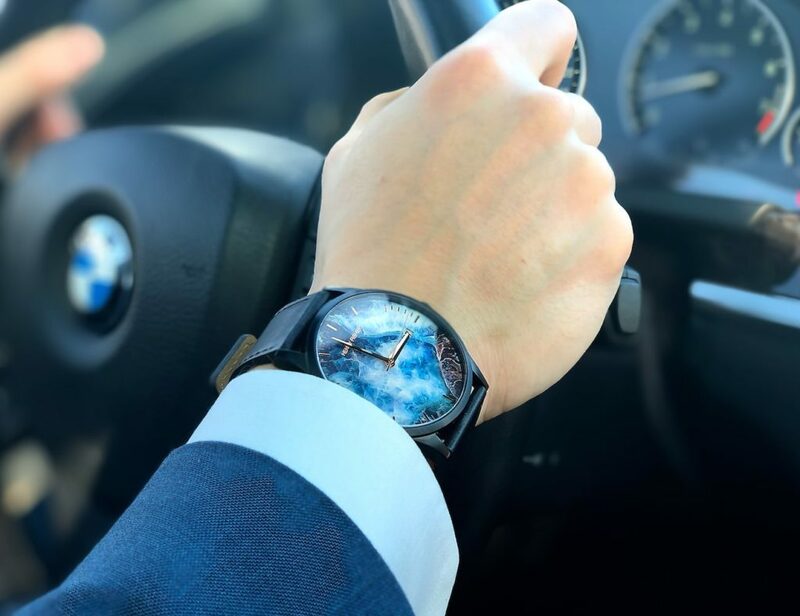 The massive collection includes cities from all over the world from Omaha, Nebraska to Mecca. Because it’s a t-shirt, albeit the most interesting and intricate, the Citee T-Shirts can be worn any time with anything. Whether you’re reppin’ your hometown or your favorite vacation spot, there’s a shirt for everyone. Made individually to order, you can grab your very own Citee Fashion T-Shirt for just £28 (~$40). 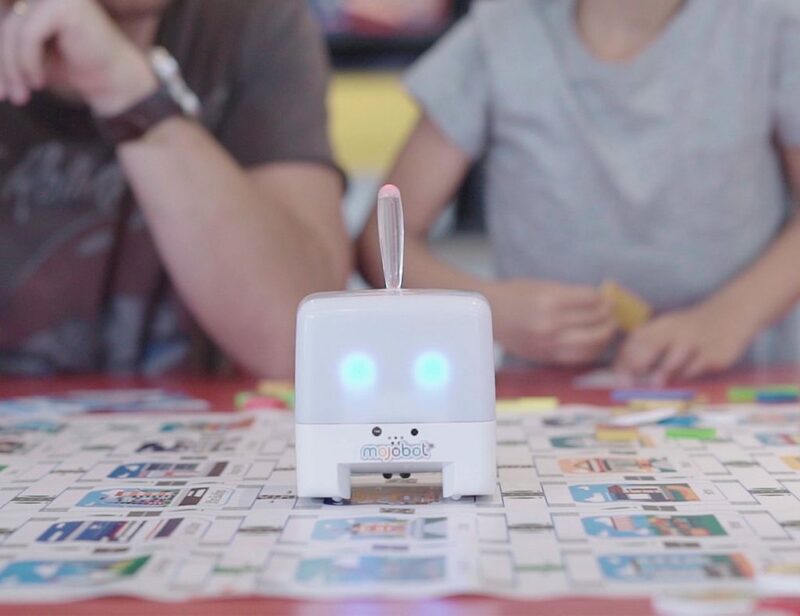 But, only one question remains: which Citee will you buy first?